Eddy current separator type SWP STRONG is intended for removal of non-ferrous metals with grain size over 10 mm from bulk or crushed material fed to the separator. - brass, bronze and similar metal alloys. Non-ferrous metal separators operate thanks to eddy currents, which are generated as a result of changes in the high frequency magnetic field. 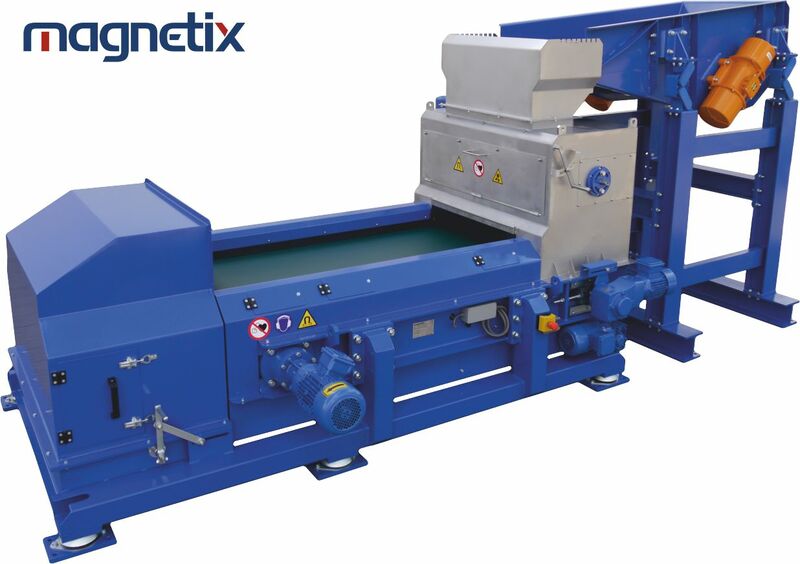 The eddy current separator is equipped with a high-speed magnetic rotor, which - as a result of changes in the magnetic field - generates eddy currents. The particles found in the magnetic field are rejected (isolated) from the transported raw material by the eddy currents. The usage of eddy current devices should take place after prior purification of the raw material from ferromagnetic metals by appropriate magnetic devices. It will provide an extended trouble-free operation and the highest efficiency. - metal recovery from various types of slags. - an additional separator installed at the outlet of the eddy current device, which allows the stainless steel isolation. 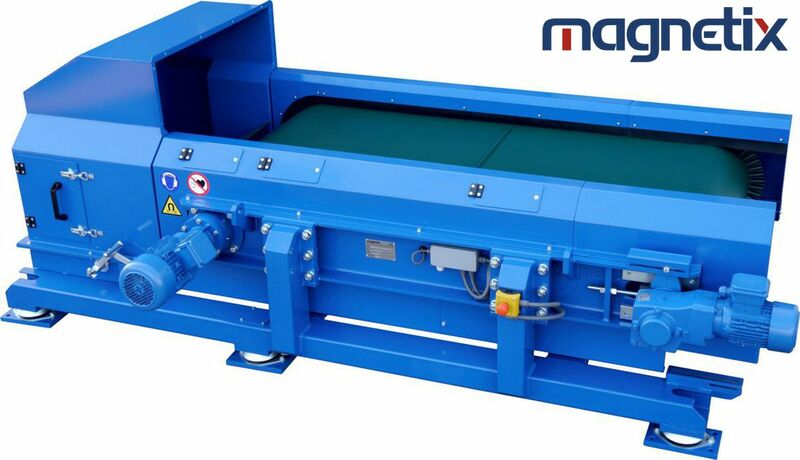 The eddy current separators manufactured by Magnetix have a special construction, which allows a quick replacement of the belt (naturally wearing element). 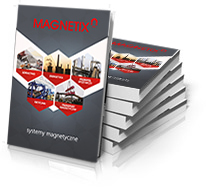 Magnetix service technicians are able to replace the tape in a very short time, which prevents unnecessary production downtime of the customer’s installation. 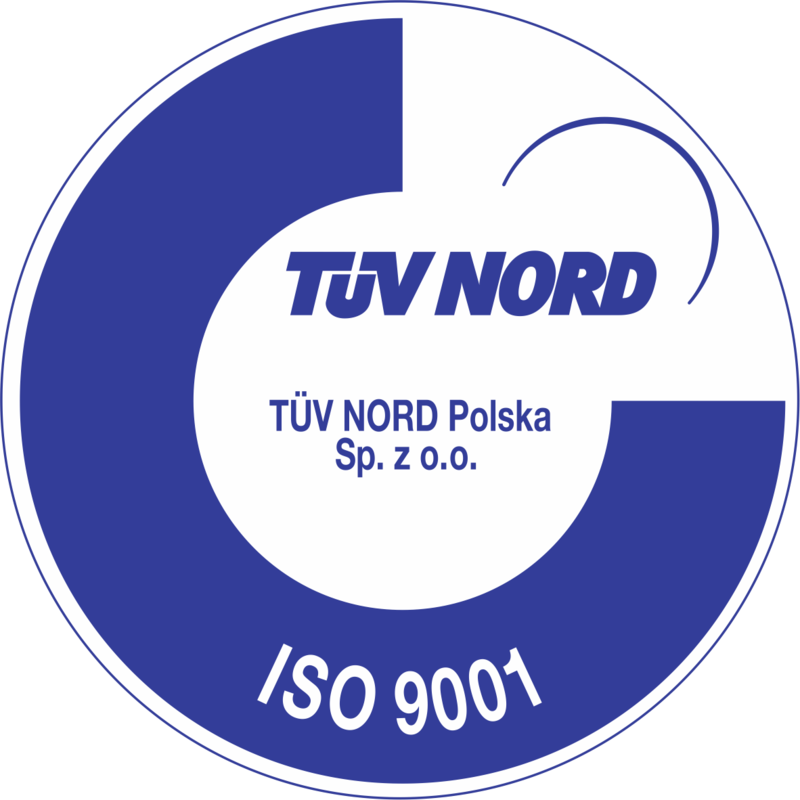 Stock and constant manufacturing process ensure our customers a trouble-free and fast delivery of spare parts throughout Europe.